The adaptive 6.18’’ Full-HD+ PureDisplay keeps the colors accurate and the content visible – even in bright sunlight. Thanks to HDR10 support, 96% color gamut and 1:1500 contrast ratio, you can enjoy brighter videos with crisper details and richer colors. Plus, the new Adaptive Brightness feature in Android 9 Pie learns your screen brightness preferences and automatically adjusts the settings. The high-performing and AI-powered Qualcomm™ Snapdragon® 710 processor delivers the speed you need, while the new Adaptive Battery feature on Android 9 Pie helps provide 2-day1 battery life. 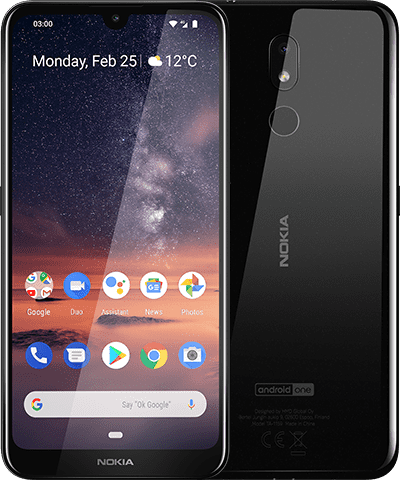 Android 9 Pie unleashes the power of artificial intelligence to give you more from your Nokia 8.1 smartphone. It adapts to you and how you use your phone, learning your preferences as you go and improving over time, keeping things running smoother for longer. Android One is a set of phones that meet elevated software requirements set by Google. 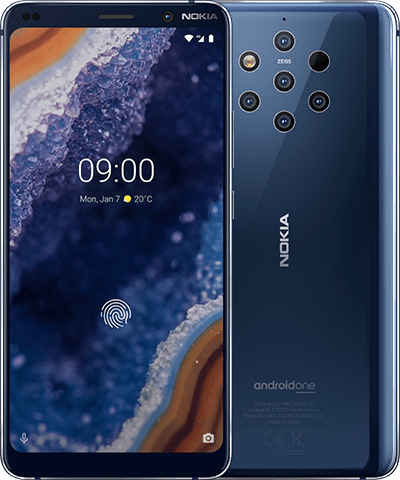 As an Android One device, Nokia 8.1 delivers everything you want and nothing you don’t: a streamlined, easy to use interface and a curated set of pre-installed apps, plus free, unlimited high-quality photos storage with Google Photos2. 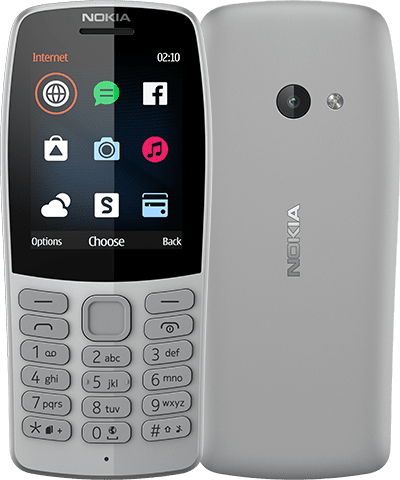 Regular security updates and two years of software upgrades mean Nokia 8.1 with Android One stays secure and features the latest Google innovations, such as Google Assistant optimization. Google, Android and other trademarks are trademark of Google LLC. Qualcomm Snapdragon is a product of Qualcomm Technologies Inc. and/or its subsidiaries. USB Type-C™ are trademarks of USB Implementers Forum.Variations on offering may apply. Check local availability. All specifications, features and other product information provided are subject to change without notice. All images are for illustrative purposes only. 1 The 2-day battery testing was conducted using a real-life usage test by HMD Global. The test included active usage of a device for 5 hours per day with a new battery. Usage included e.g. gaming, video streaming, calling, sending sms, browsing and using apps (such as social media, news, navigation and music). The test was conducted with normal device settings in a lit indoor environment. The device was left on standby overnight. 3 Pre-installed system software and apps use a significant part of memory space. 4 Battery has limited recharge cycles and battery capacity reduces over time. Eventually the battery may need to be replaced. 5If delivered with Android Oreo, upgradeable to Android 9 Pie. Please note this might consume mobile data and operator fees may be charged.